Join us for an overview of the genealogical resources utilised during the Blacksod Bay Emigration Project, including a wide variety of free online resources. Have you relatives who emigrated in 1883-1884 from Ireland. Are your ancestors originally from County Mayo? This workshop will help you discover your roots. Registration: The public should register by emailing Rosemarie to reserve a space. Cost: €4 including Tea / Coffee and homemade scone. Location: Ionad Deirbhile Heritage Centre, An Eachléim, An Fód Dubh, Co. Mhaigh Eo, Éire, Ireland. An bhfuil suim agat píosa Sean Nós a fhoghlaim!?? Bhuel, beidh ranganna ag tosú in Ionad Deirbhile le Daithí Ó Gallachóir an tseachtain seo chugainn, ar an Luan (16/02), ag 6.30 i.n! Tá fáilte roimh gach duine (óg nó sean) agus is féidir le éinne é a dhéanamh! Tá sé saor in aisce, mar sin níl le déanamh agat ach do bhróga damhsa a chaitheamh! 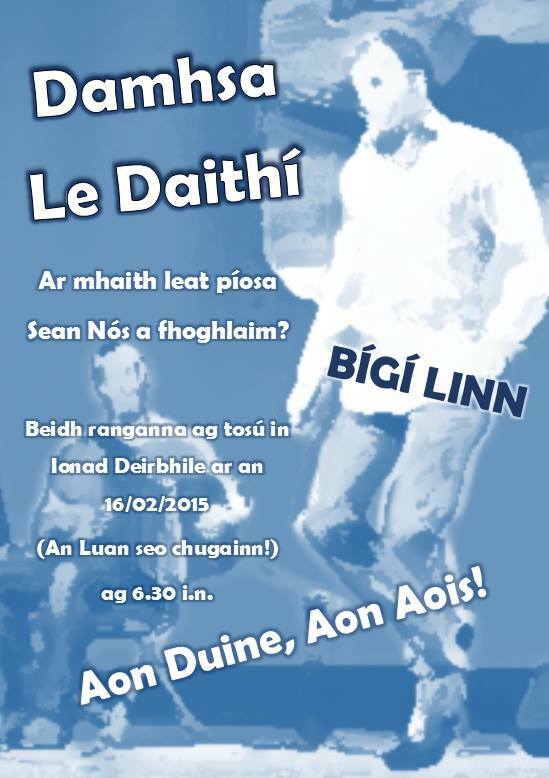 smile emoticon Is deis iontach é do chuid Gaeilge a chleachtadh le do chlann nó le chairde, bígí linn ar an Luan le haghaidh ‘Damhsa le Daithí’!! 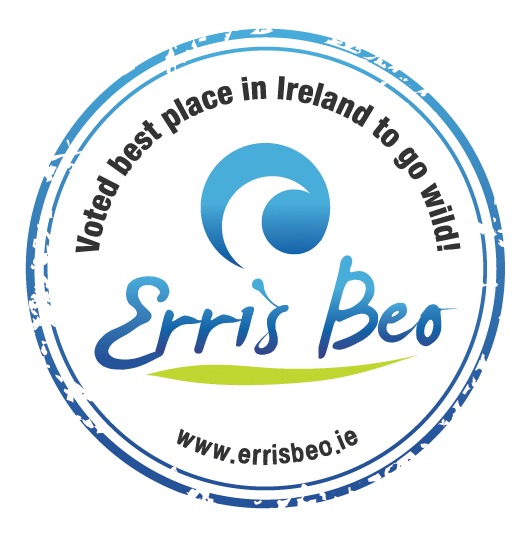 Visit Erris Beo website to find out more. Tá Ostach / Runaí á lorg ag Comharchumann Ionad Deirbhile Teo. Ar scéim CE FAS. 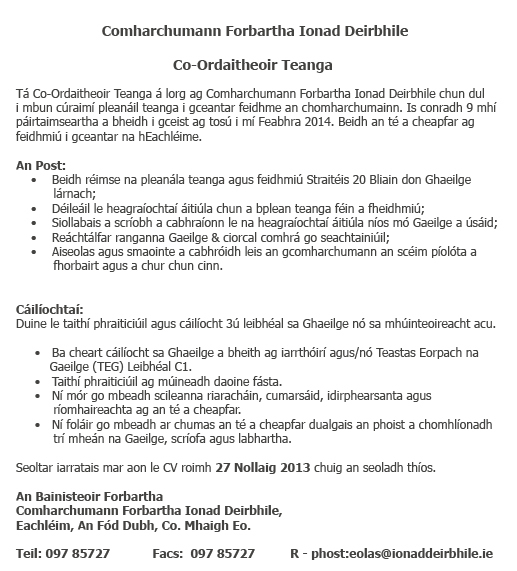 Beidh an té a cheapfar ina c(h)ainteoir Gaeilge lonnaithe in Ionad Deirbhile ar an Eachléim i gCo. Mhaigh Eo. Contact arrangements must be followed exactly as stated by the employer as they are the preferred method of contact. The offices are now closed until 6th January. 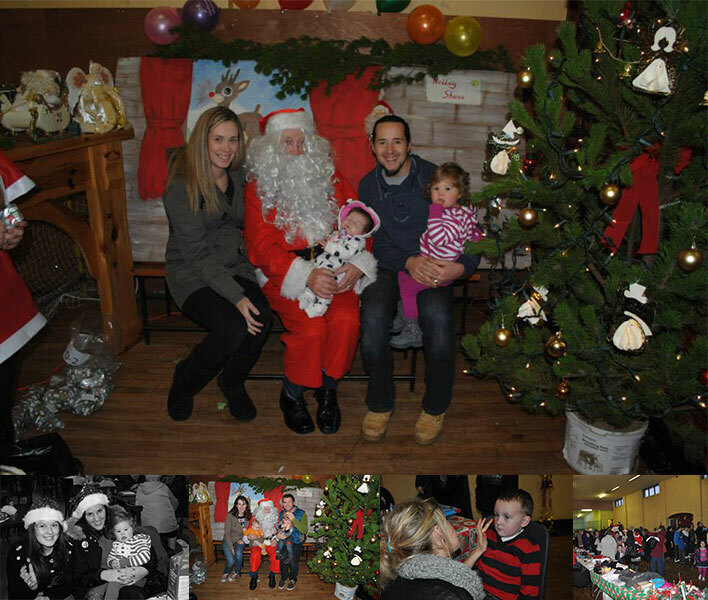 Ionad Deirbhile Heritage & Information centre will be open every day except 23-27th & 31st of December & 1st of January. Tá Co-Ordaitheoir Teanga á lorg ag Comharchumann Forbartha Ionad Deirbhile chun dul i mbun cúraimí pleanáil teanga i gceantar feidhme an chomharchumainn. Is conradh 9 mhí páirtaimseartha a bheidh i gceist ag tosú i mí Feabhra 2014. Beidh an té a cheapfar ag feidhmiú i gceantar na hEachléime. Aiseolas agus smaointe a cabhróidh leis an gcomharchumann an scéim píolóta a fhorbairt agus a chur chun cinn. Duine le taithí phraiticiúil agus cáilíocht 3ú leibhéal sa Ghaeilge nó sa mhúinteoireacht acu. Ba cheart cáilíocht sa Ghaeilge a bheith ag iarrthóirí agus/nó Teastas Eorpach na Gaeilge (TEG) Leibhéal C1. Taithí phraiticiúil ag múineadh daoine fásta. 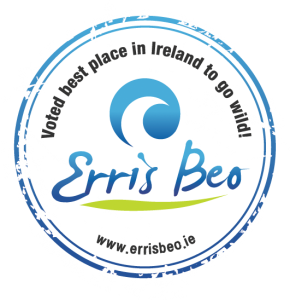 Ní mór go mbeadh scileanna riaracháin, cumarsáid, idirphearsanta agus ríomhaireachta ag an té a cheapfar. Ní foláir go mbeadh ar chumas an té a cheapfar dualgais an phoist a chomhlíonadh trí mheán na Gaeilge, scríofa agus labhartha. 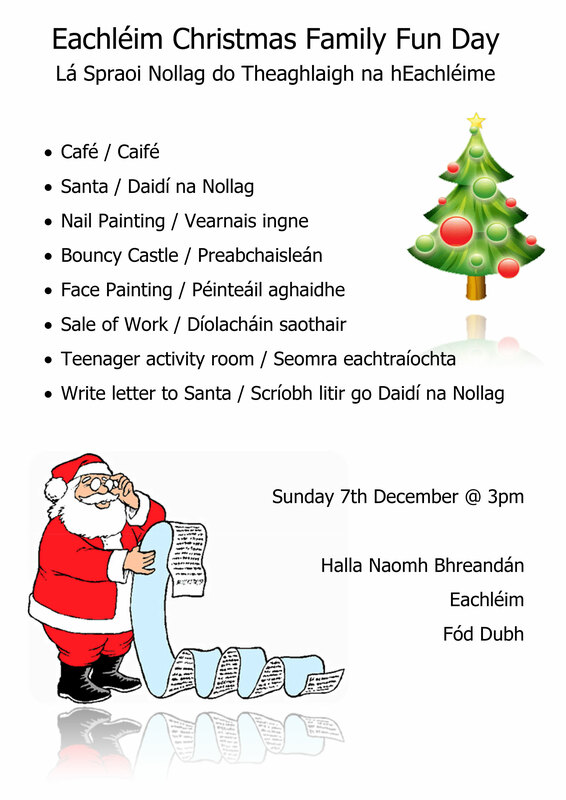 Seoltar iarratais mar aon le CV roimh 27 Nollaig 2013 chuig an seoladh thíos. Eachléim, An Fód Dubh, Co. Mhaigh Eo.